Can prophets rebuke? Can just anybody prophesy? 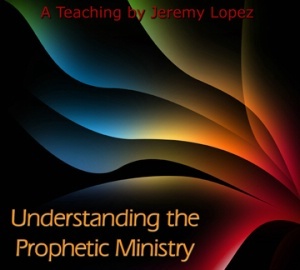 Can prophets bring a light and lift the darkness off of a church by prophesying?